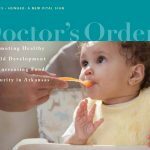 Presented Grand Rounds at the Arkansas Department of Health. Presented at the Arkansas Children’s Hospital’s Natural Wonders meeting. 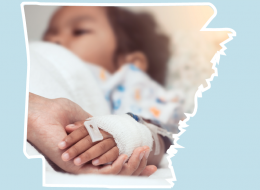 Children’s HealthWatch published a new policy brief on the positive impact of stable housing on Arkansas’s children.